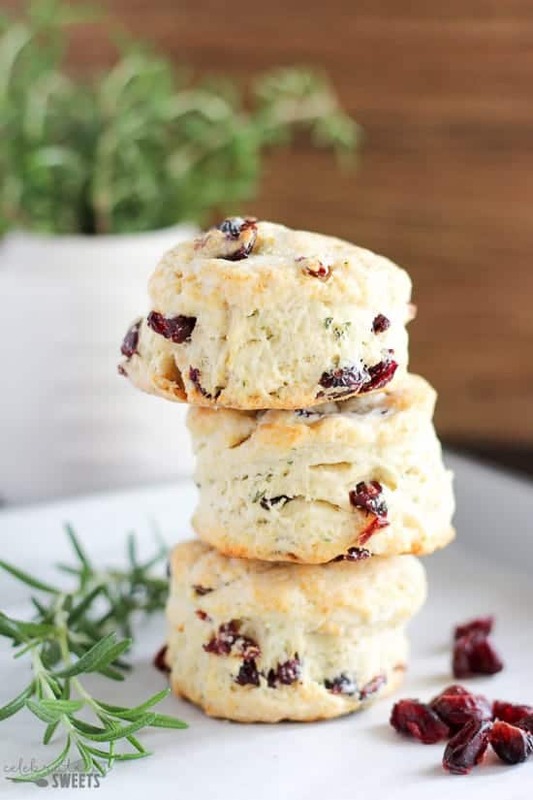 Flaky and tender homemade buttermilk biscuits filled with dried cranberries and fresh rosemary. These biscuits would make a fantastic addition to your holiday table. They’re also delicious for turkey or ham sandwiches or topping with sausage gravy. Don’t you wish you were diving into one of these warm and flaky biscuits right now? It would definitely add a bright spot to this Monday. Every time I make biscuits I ask myself why(!) I don’t make them more often. There is something so comforting about nibbling on a homemade freshly baked biscuit. We don’t need store bought biscuits, friends. Put down that can – I promise you homemade biscuits are way easier than you think. Prefer a plain biscuit? Try my Easy Buttermilk Biscuits. 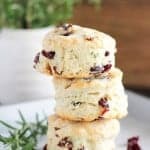 This is a basic buttermilk biscuit recipe that I added fresh rosemary and dried cranberries to. To make the biscuits, simply combine the dry ingredients, blend in the butter, stir in buttermilk (see below for substitutions), then pat out the dough, and cut into biscuits. There is nothing tricky about this recipe. There’s no yeast, no rising, no wait time, and no excessive kneading. You’ve got this! 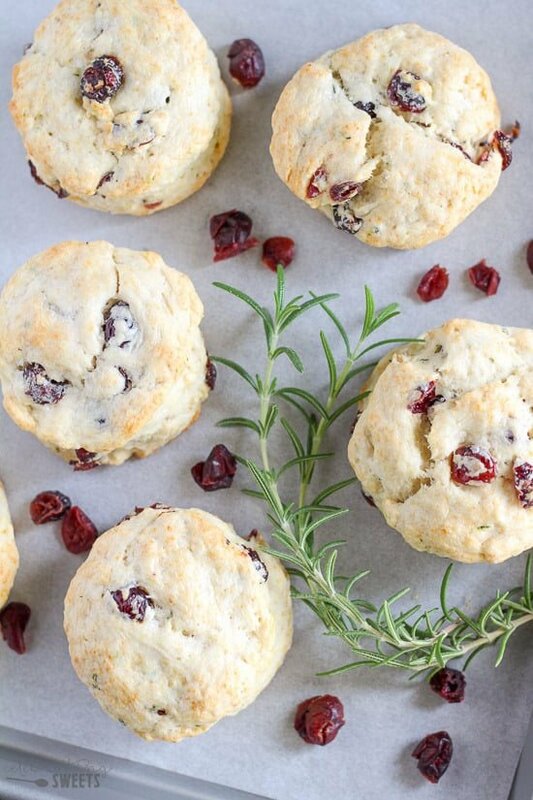 The combination of buttery biscuit, sweet and chewy cranberries, and earthy rosemary is absolutely amazing. The flavors are perfect for this time of year. These biscuits would make a fantastic addition to your holiday table. They’re also delicious for turkey or ham sandwiches or topping with sausage gravy. Don’t have buttermilk? Worry not! Simply thin out plain yogurt or sour cream with enough milk until it is the consistency of buttermilk. Alternately, you can add 1 tablespoon of white vinegar or lemon juice to 1 cup of milk and let it sit until curdled, about 10 minutes (note: you only need 3/4 cup buttermilk for this recipe). 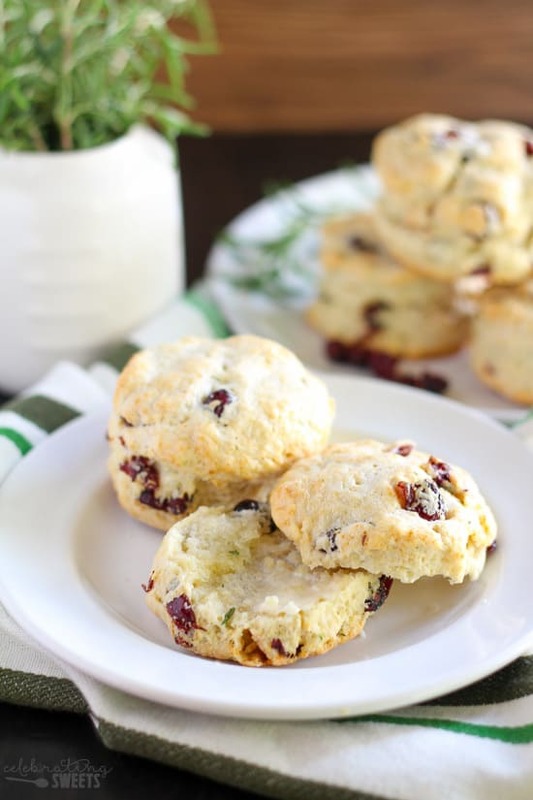 Flaky and tender homemade buttermilk biscuits filled with dried cranberries and fresh rosemary. 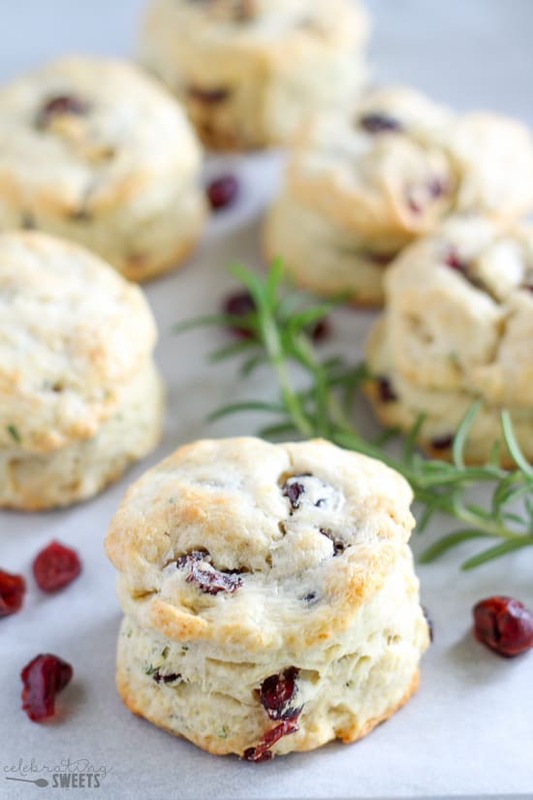 Flaky and tender homemade buttermilk biscuits filled with dried cranberries and fresh rosemary. These biscuits would make a fantastic addition to your holiday table. They're also delicious for turkey or ham sandwiches or topping with sausage gravy. Preheat oven to 400°F. Line a baking sheet with parchment paper or a silicone liner. Set aside. In a large bowl, combine flour, sugar, baking powder, salt, and baking soda. Add butter, and using your fingertips or a pastry blender, cut the butter into the flour until the pieces of butter are pea sized and the mixture resembles coarse meal. Stir in rosemary and dried cranberries. Stir in the buttermilk, then use your hands to knead mixture briefly until it comes together. On a floured surface, pat the dough out until it is 1/2 to 3/4 inch thick. Cut rounds using a biscuit cutter (mine was 2 1/2 inches across), being careful not to twist the cutter as you're pressing down. Transfer the cut biscuits to the prepared pan. Brush the tops lightly with cream or half and half and bake for approximately 12-14 minutes. These biscuits are best served warm the day they are made. 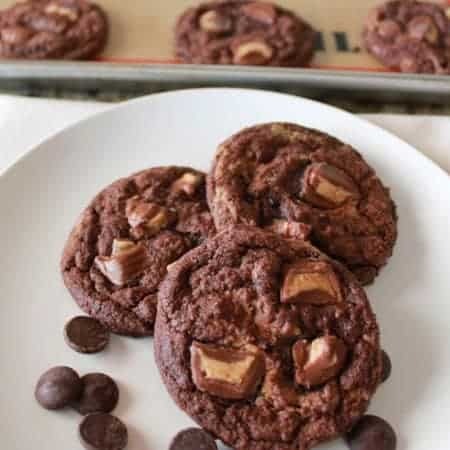 Want to make these ahead of time? Prepare the biscuit dough and form the individual biscuits, then tightly cover/wrap and freeze. Bake directly from the freezer (brush on the cream or half and half for golden tops), adding a few more minutes to the baking time. Don't have buttermilk? Worry not! Simply thin out plain yogurt or sour cream with enough milk until it is the consistency of buttermilk. 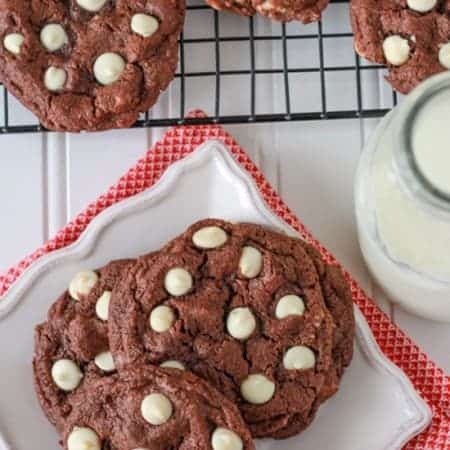 Alternately, you can add 1 tablespoon of white vinegar or lemon juice to 1 cup of milk and let it it sit until curdled, about 10 minutes (note: you only need 3/4 cup buttermilk for this recipe). Basic biscuit recipe and buttermilk tips adapted from Smitten Kitchen. Thanks, Karly! There’s nothing like a freshly baked biscuit! I made these biscuits and pretty much followed the recipe to the letter, except for two minor changes. Fresh Rosemary has a very assertive flavor, which could be a bit overpowering if you’re not sure you’re going to like it. I reduced the amount to 1 tsp and it was just right. The other thing I had to do, because I don’t have easy access to buttermilk, is that I used the dried buttermilk cream and mix it with water. Mine didn’t turn out as high as yours, because I didn’t read the tip you gave about not turning the dough as you press the cutter down. So, I will have to be more careful next time! They were delicious and I highly recommend them to everyone!. In fact, I’m writing a blog post about them, if I have your permission! Hi Nadea! I’m so glad that you liked them, and thanks for sharing your adaptations. Feel free to write a blog post about them, I’d love to see your post when it’s up. Thanks! Happy Holidays! Here is the link to my blog post. Thanks again for the very yummy recipe idea!! They are seriously good. Your post looks fantastic. Thank you SO much for sharing! What a festive and easy recipe! I love these beautiful high rising biscuits! Rosemary in baked goods is one of my favorite things ever. I can just smell how amazing these must be! THey look so good! Love those pretty colors. What a unique twist for biscuits! These biscuits are amazing! I brought them to 2 different gatherings and they were a huge hit at both! The only change I was made was lessening the Rosemary a bit, per Nadea’s suggestion. Thanks for sharing this wonderful recipe! You’re welcome! I’m happy to hear that you enjoyed them. Thanks for stopping by! Hi! I made these biscuits for my uncle and he LOVED them! Can they be frozen after they’re baked or no? 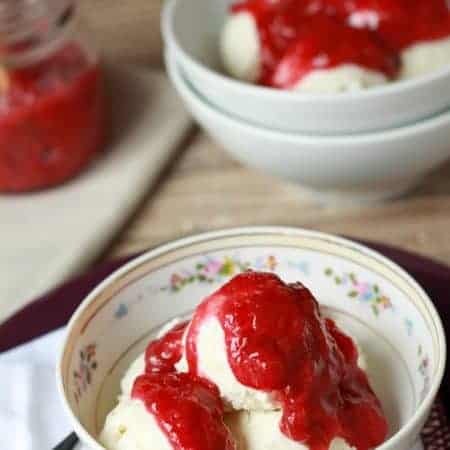 Hi – these looks great and I would like to try making them with fresh cranberries I got in my CSA this week. Any tips for modifying the recipe to use fresh cranberries? Thanks! 1) Halve the cranberries so that when you bite into them it is a small piece, and not so overwhelmingly tart. This will also help them cook down a little faster since the biscuits are only in the oven for 12-14 minutes. 2) Increase the sugar to balance some of the tartness of the cranberries (maybe double it?). 3) Reduce the cranberries a tad – maybe 1/3 cup of halved cranberries? I will also note that the cranberries will probably bleed their color into the biscuits a little bit (especially if they’re halved). Not a problem, but they will look different than the ones I have pictured. Enjoy! I hope it works out for you!